The Brewery and Restaurant U Fleků in Prague is one of the most famous and most visited Czech cultural sights, such as the Prague Castle, Old Town Square, Vyšehrad, the Jewish Town or the National Museum. The brewery U Fleků is thus the only brewery in Central Europe which has been brewing continuously for over 500 years. The brewery was nationalised with the onset of the communist rule. 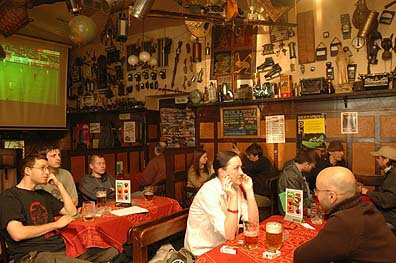 The original owners, the Brtník family, regained the brewery and restaurant in 1991, after the fall of the regime. U Fleků is not only the most famous Czech restaurant, but also a pilgrimage site for all beer lovers, both Czech and foreign. For others, we are an internationally renowned tourist locality worth visiting due to its historic value. The restaurant is also a place for culinary experiences. The staff of our modern kitchen and the offer of Old-Bohemian dishes will satisfy the wishes of all gourmets. Let us invite you for a visit to our eight halls and a garden, all of which have their own history. 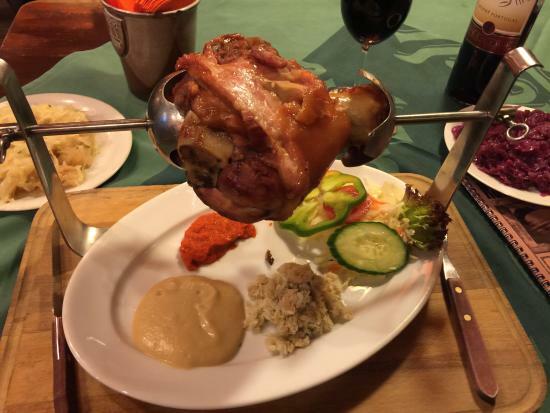 Take a look at our menu offering Old Bohemian specialties and classical Czech dishes. We recommend to wash the food down with our 13° U Fleků dark lager. The U Fleků brewery and restaurant is one of the most famous and popular national landmarks in the Czech Republic. 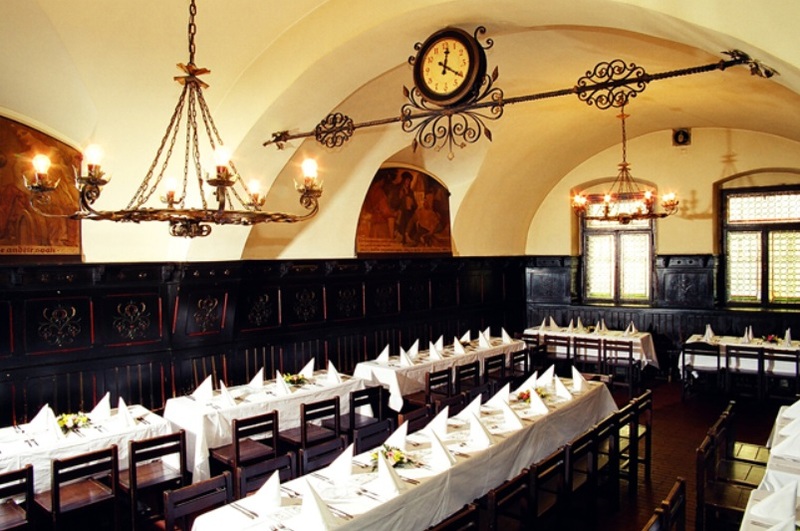 The Restaurant is one of the oldest, largest (1.200 places) and prominent beerhouses in Prague and the entire country. The Brewery and Restaurant U Fleků in Prague is one of the most famous and most visited Czech cultural sights, such as the Prague Castle, Old Town Square, Vyšehrad, the Jewish Town or the National Museum. Let us invite you for a visit in our eight halls and a garden, all of which have their own history. 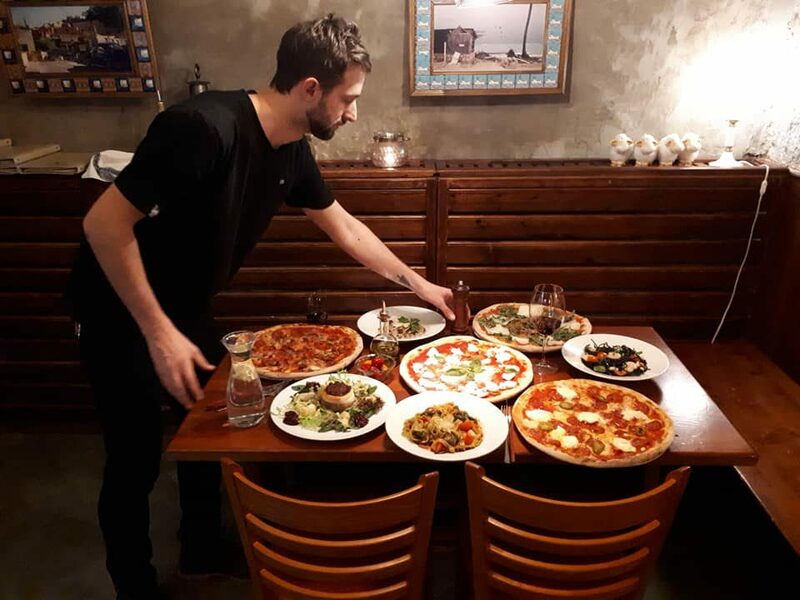 Take a look at our menu offering Old Bohemian specialties and classical Czech dishes. We recommend to wash the food down with our 13° U Fleků dark lager. Find general information on Prague´s history, sights and tours. Choose ideal accommodation: Hotels, Hostels or Pensions. Learn more about Prague: Museums, Galleries, Exhibitions, Restaurants, Clubs etc.